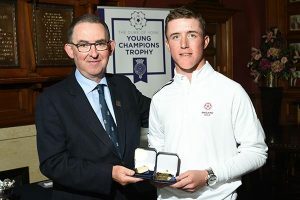 BJS was once again delighted to be an official sponsor of the The Duke of York Young Champions Trophy. This is a select, international 54-hole stroke play golf tournament for young men and women for the current holder of their Under 18 National Championship or the winner of a separate but recognised major golfing event in the preceding year. It is the only junior tournament in the world that plays solely on Open Championship (Links) courses. This year the tournament took place at Royal Liverpool Golf Club in Hoylake. After a challenging 3 days, England’s Ben Jones (pictured with Bruce Taylor, Royal Liverpool Golf Club Captain) came through to win Overall and Boy’s Champion, with Franziska Sliper from Norway becoming Girl’s Champion. 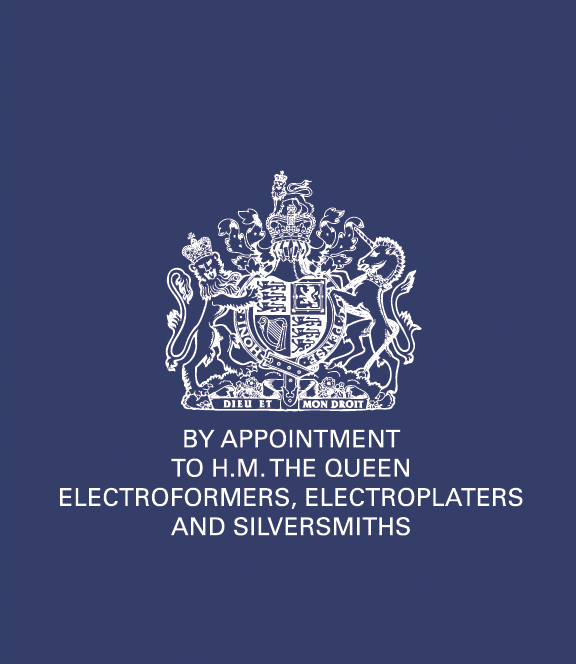 Royal Warrant of Appointment renewed for another 5 years. BJS Company is delighted to have had its’ Royal Warrant of Appointment renewed in March 2017 for another 5 years. Leave a Comment on Royal Warrant of Appointment renewed for another 5 years.